Virgin Media was once again the most complained about mobile provider in the UK, while Tesco Mobile remained the best performer. Virgin Mobile is the most complained about mobile phone company in the UK for the third quarter in a row, new figures from Ofcom have revealed. The telecoms watchdog said that it received 11 complaints per 100,000 customers between July and September last year, the latest figures available. 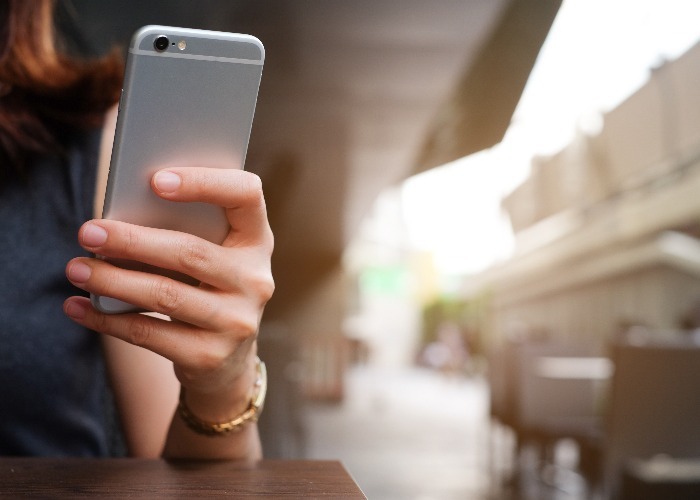 BT Mobile saw a sharp increase in complaints (from five to eight) over the three month period, landing it in joint second on the list alongside Vodafone (also voted worst broadband provider for the first time), which saw a slight decrease from nine complaints per 100,000 to eight. At the other end, Tesco Mobile remains the undisputed best performer, having generated the fewest complaints per 100,000 – one – for the sixth straight quarter. O2 (three) and EE (three) were the only other providers to come in under the industry average of four complaints. Full details are available in the graphic below (click for a larger image, or simply hold 'Ctrl' on your keyboard and scroll upwards on your mouse wheel). If you're fed up with your provider, here are the easiest ways to cancel your contract and search for new mobile phone deals on Carphone Warehouse. Ofcom publishes data on the number of complaints it receives about each of the big telecoms providers, including mobile phone networks, each quarter. To give you a clearer picture of how the mobile network giants treat their customers, we've listed the complaints figures for the last six quarters in the table below. Practically speaking, the most important thing to keep in mind when buying any mobile phone is the coverage and reception of the handset and operator. However, when it comes to comparing the best networks for this, the answer gets a little tricky as so much of signal strength depends on location. The links below take you to each network’s coverage map or coverage checker so you can get a decent idea of what coverage you can expect. Some current accounts now pay cashback on a range of household bills, like your mobile phone contract. You could save with the Santander 123 Current Account which gives you 3% a month and the NatWest Reward Account, which pays 2% every month. Find out which other providers you should be dodging by reading The UK’s worst pay TV provider, The UK's worst home phone provider and The UK’s best and worst broadband providers. Don't waste your time with these ropey providers!